Real estate commissions work as a percentage of the final sale price of a home or property. This fee (often 5-6%)* is negotiated on a case-by-case basis between the seller and the listing agent and legally agreed to in the listing contract. Typically, the seller pays the commission, along with other closing costs, at settlement. For the majority of Americans, real estate is the most valuable asset they own. As such, buying or selling real estate is complicated and potentially risky. To help bring certainty to the process, homebuyers and sellers hire professional agents. These agents help ensure the efficient, secure transaction of real estate property often worth hundreds of thousands of dollars. Naturally, real estate agents seek compensation for their efforts. 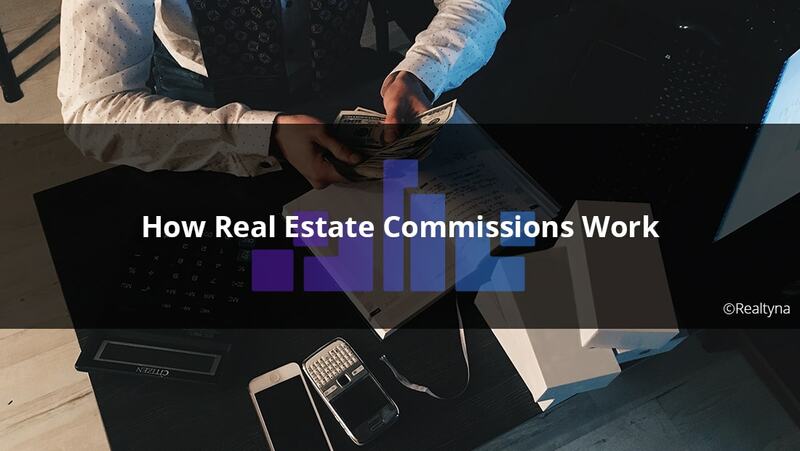 Over time, the real estate commission has become standard practice for payment. A commission allows agents to receive compensation commensurate with the service they provide. In a real estate transaction worth $100,000, there is uncertainty and risk. In a real estate transaction worth $1 million, it’s fair to say that the risk is higher. By retaining a percentage of the final selling price, real estate agents are compensated more when the stakes are higher. The buyer and the seller are, obviously, the two parties engaged in the exchange of property. The buyer’s agent represents the buyer and the listing agent represents the seller. The brokers are the individuals for whom the agents work. Sometimes the agent and the broker are the same person. Each of these parties is involved in the real estate commission in one form or another. First, the seller and the listing agent decide upon the commission. There are no hard and fast rules for the commission. It’s based purely on the services the agent brings to the table and the amount the seller is willing to pay. Many commissions end up being between 5% and 6%, though there are certainly exceptions. The commission is completely dependent on the sale. If the agent is unable to sell the home, he or she does not collect the commission. If the seller agrees to sell the home for less than the asking price, the agent only earns commission on that final sale amount. Once the sale goes through, the listing agent collects the commission from the seller, but does not keep the whole thing. No sale can be completed without a buyer, so the listing agent must compensate the buyer’s agent. As they say, “It takes two to tango.” The split is usually 50/50, but the precise figure is negotiated between the agents as they negotiate the final sale price on behalf of their clients. Even this share is not held completely by the agents. Each agent must compensate his or her broker for the office, training, and technology they provide. This split can be 60/40, 70/30, etc., depending on the brokerage. Some brokerages grant the agents a 100% share, but require them to pay a regular fee. You may be asking, what about the buyer? The buyer is not responsible for any part of the commission? In fact, the argument can be made that it is the buyer that pays the whole commission. While the commission comes from the seller’s pocket, a rational seller will include this cost in the price of the home thereby passing it on to the buyer. This is how real estate commissions work. They are paid as a percentage of the final sale price and compensate agents more when there is more risk. And they involve all six parties in a real estate transaction. 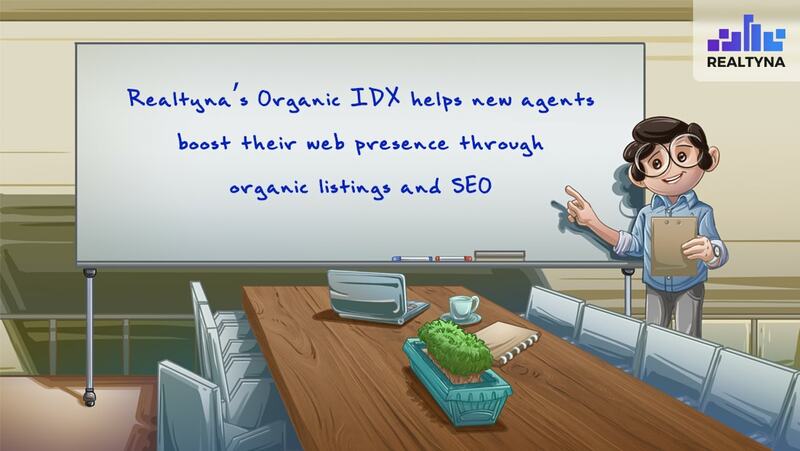 Leave any feedback or questions in the comments, or for more, check out How the Real Estate Industry Works, How Does the Real Estate Market Work?, and How Does IDX Work? *Please note a commission is negotiable and varies from transaction to transaction.